An attractive designer 3 seater sofa given a modern edge with the thin padded arms and stainless steel full depth feet. 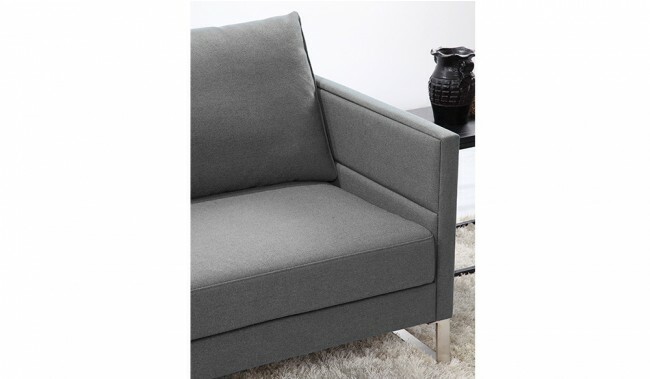 Finished in a natural, fine textured fabric, available in a range of contemporary and practical colours. Not including the scatter cushion, shown. 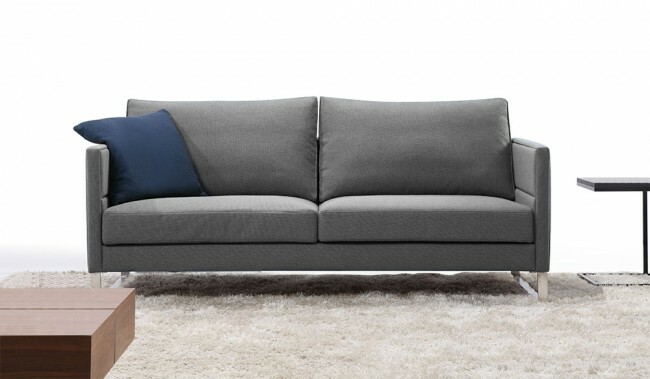 With a stainless steel and hardwood frame, zig zag metal sprung base and foam and fibre cushioning. 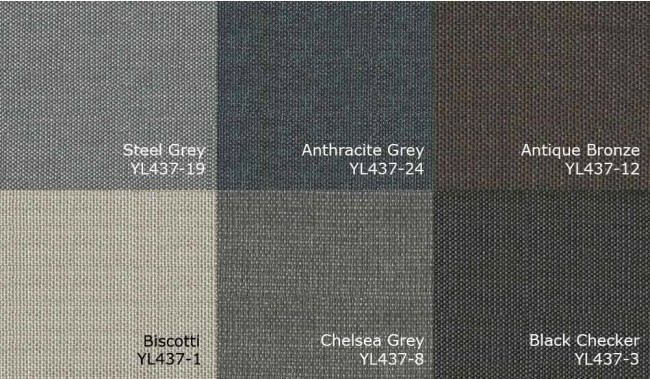 Order in 6 fabric colours Steel grey, Anthracite grey, Antique bronze, Dark checker, Chelsea grey and Black checker. Frame: Solid hardwood (elm wood) and plywood frame. 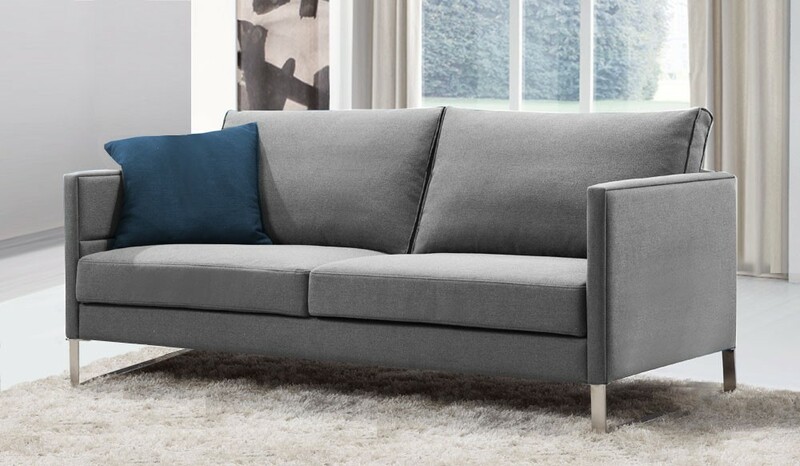 Base upholstery: Full zig-zag metal sprung bases and backs with cross wire support and hand tied elastic edge support for added stability. 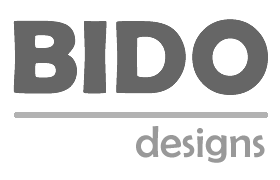 Samples: Brand reference: Bido YL437 - click here to order samples.